Momar, Inc. Acquires AIS Specialty Products, Inc.
January 21, 2019, Atlanta, GA --- Momar, Inc., a manufacturer of specialty chemicals for industrial and institutional markets, announced that it has acquired AIS Specialty Products, Inc., an industrial maintenance and cleaning supplies company headquartered in Chatsworth, California. AIS will continue to operate out of California, and founder Brian Stark, who started the company in 2008, will stay on as General Manager, overseeing the day-to-day operations of the sales and support staff. The purchase further increases Momar’s presence in the western part of the United States, having begun its expansion in 2017 with the purchase of Superco, a specialty maintenance supplier based in Valencia, California. Between the two acquisitions, Momar has increased their sales organization by over 25%, fueling the total solutions supplier’s overall growth. All AIS solutions and services will continue to be offered under the AIS name, a decision Momar has made to best serve the customers, who have come to rely on their local brand and their sales representatives, those whom have built their reputations and their livelihood on the AIS brand. 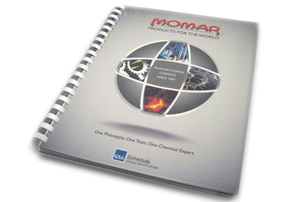 Momar, Inc. is a manufacturer of specialty chemicals for industrial and institutional markets. 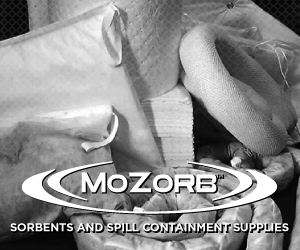 Through Momar’s eight divisions, the company specializes as a Total Fluids Management Supplier and provides customers with virtually every product or service available in the areas of maintenance chemicals and equipment, lubrication, water and waste treatment, food processing chemicals, mineral handling, specialty hardware, industrial safety, and expert application services. For more information, call 800.556.3967 or visit www.momar.com. AIS, Inc. is a supplier of industrial maintenance and cleaning solutions. 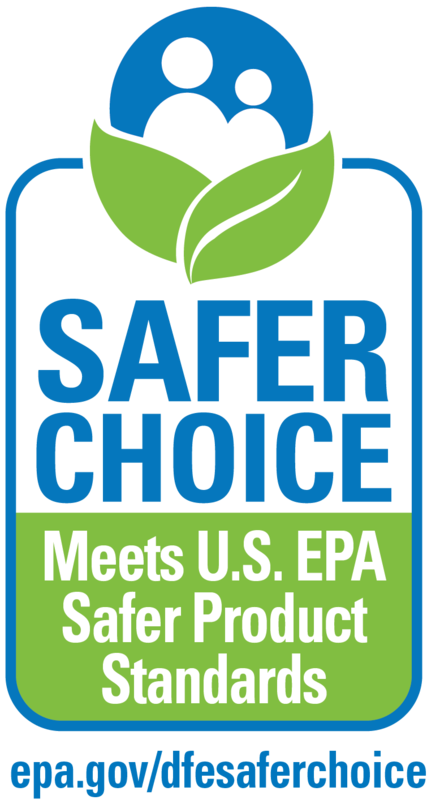 The company offers a broad line of products and services, including general cleaners, fleet maintenance products, deodorizers, HVAC system solutions, environmentally responsible sanitation solutions and much more. 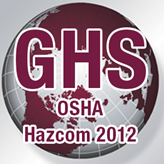 Additional information can be found at www.specialtyproductsusa.com or please call 855.279.4358.